" " " Jack Britt Jackson Win 17-0 Tech. 01/19/05 Jesuit Dual 125 Jesuit Fitzsimmons Win 23-7 Tech.
" " " Jesuit Win - 1st Round Tech.
" " " ? Win - 2nd Round Tech.
" Junior Regionals/Freestyle 112 ? Win - 1st Round Tech. 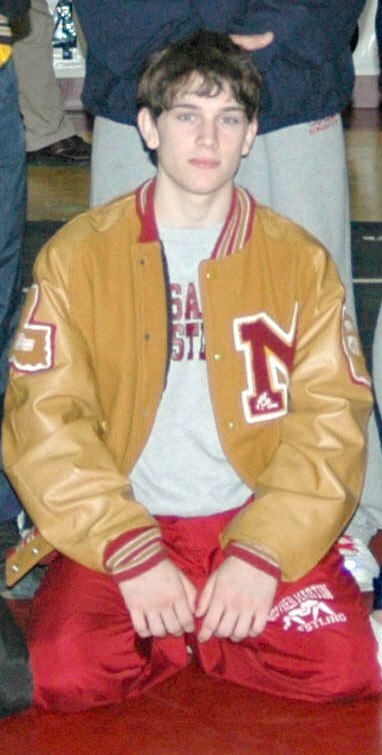 04/25/03 FILA Cadet Nationals/? (Chicago, IL) 110 Michigan Win - 2nd Round Tech.
" " " North Carolina Win - 2nd Round Tech. 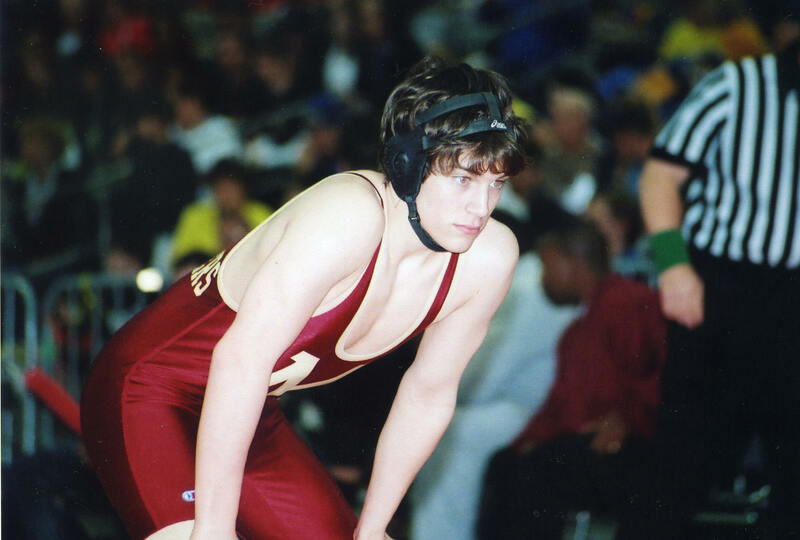 05/24/03 Regionals/Greco (Greenville, SC) 112 South Carolina Win - 1st Round Tech.
" " " Florida Win - 2nd Round Tech. 05/25/03 Regionals/Freestyle (Greenville, SC) 112 Georgia Win - 1st Round Tech.
" " " North Carolina Win - 1st Round Tech.
" " " Ohio Win - 2nd Round Tech. 07/23/03 Nationals/Freestyle (North Dakota) 112 Oklahoma Win - 2nd Round Tech.
" " " Florida Win - 1st Round Tech.
" " " California Win - 2nd Round Tech.